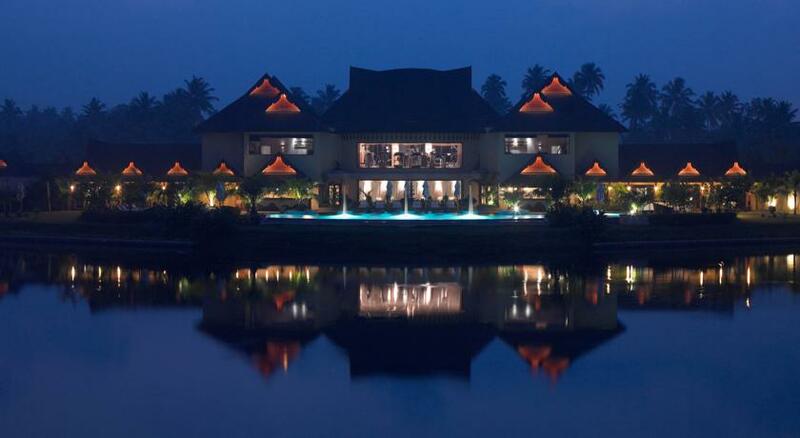 If heaven was a place on earth, it would be on the banks of a breathtaking Vembanad Lake that spreads serenely over 205 sq km Set on 18 verdant acres on the shores of the Vembanad Lake and just 2 hours from the Cochin International Airport, The Zuri Kumarakom Kerala, Resort & Spa is a five– star deluxe spa resort in Kumarakom, located at the heart of the beautiful Southern state of Kerala–fondly referred to as ‘God’s Own Country’. 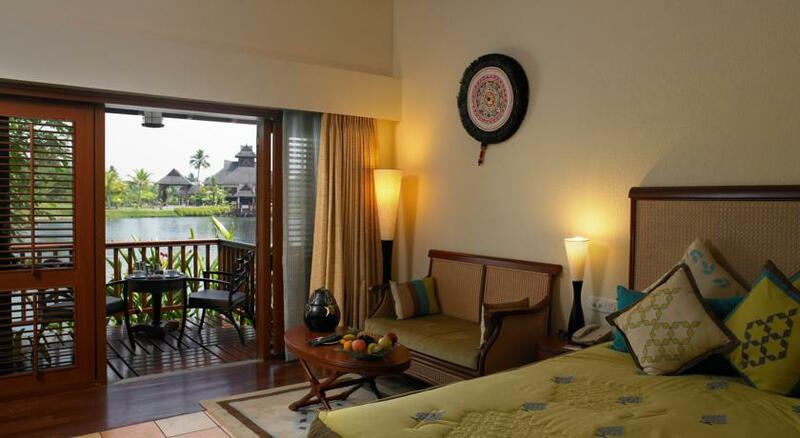 Standing directly beside the Lake, the resort offers spacious living–dining rooms, traditional Indian–style bedrooms and individual gardens with private plunge pools. 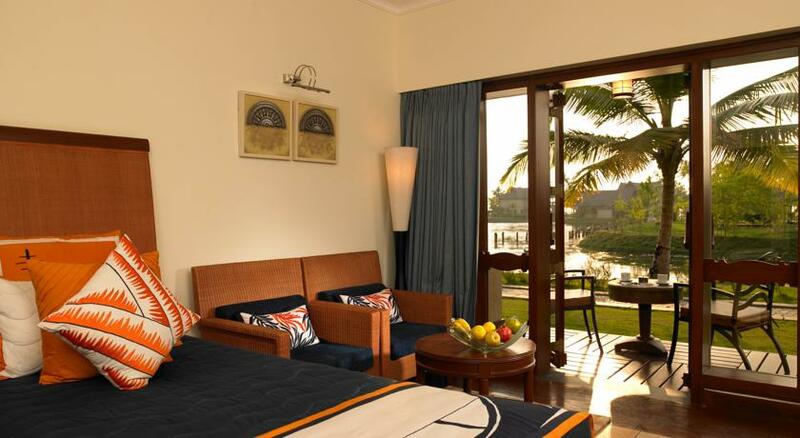 Opened in 2006, the resort is the winner of the 2007 and 2008 ‘Best Resort Spa Hotel in India’ title. 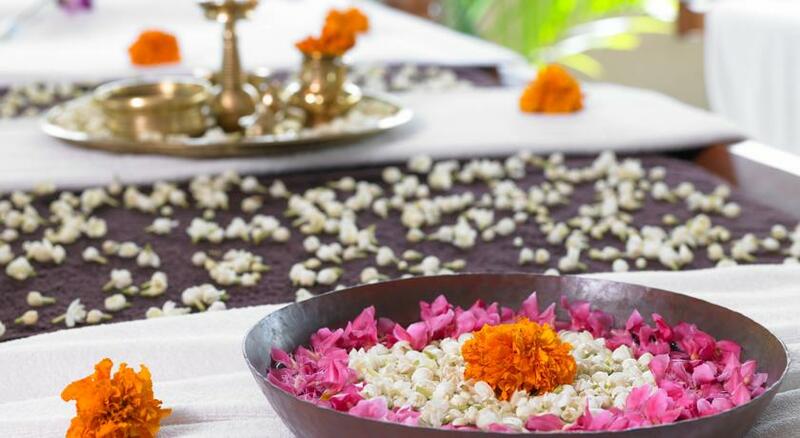 Being the largest Spa in South India, Maya Spa offers western and oriental therapies and authentic Ayurvedic practices. 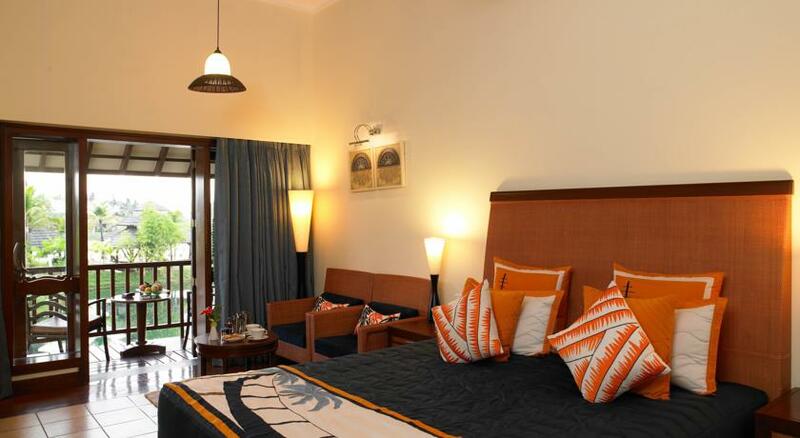 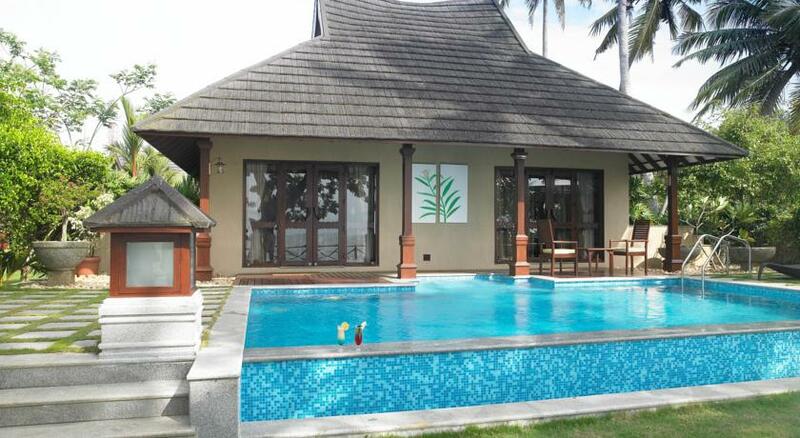 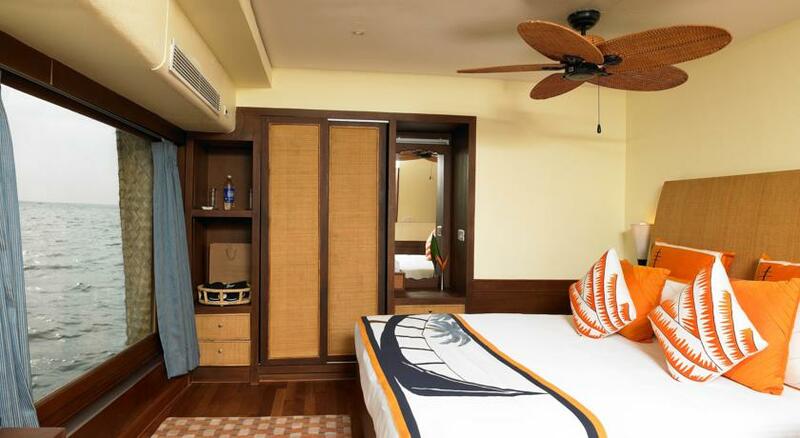 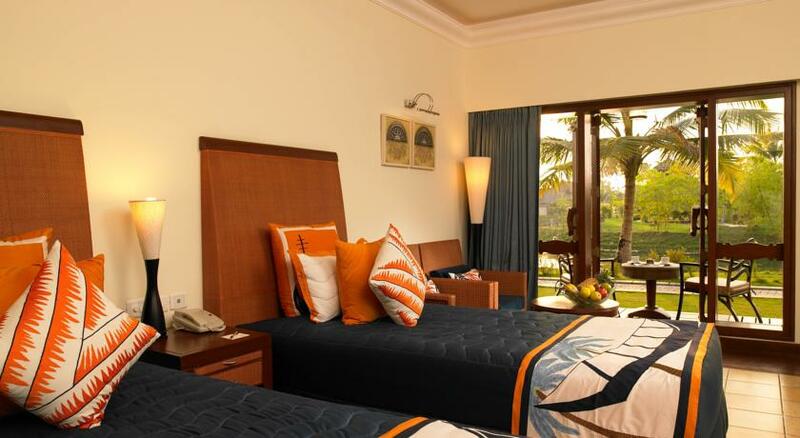 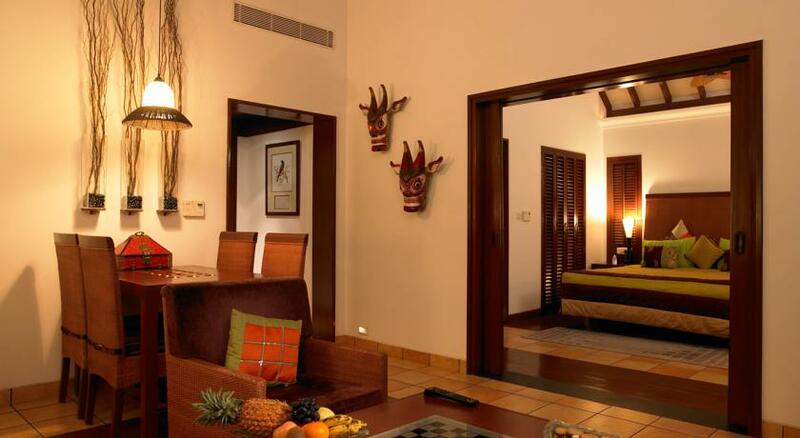 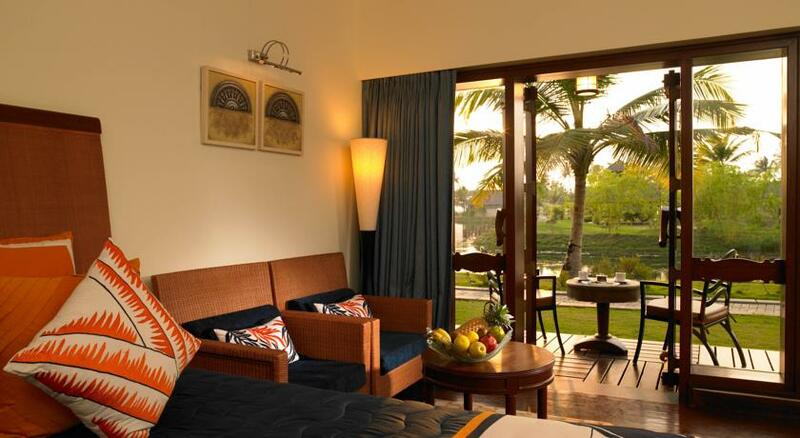 The resort is perfect for an extended break with its idyllic location and world–class amenities. 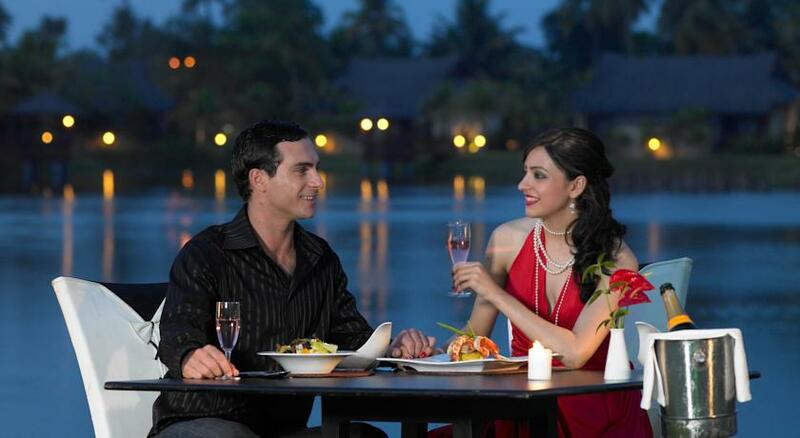 A hearty meal at the restaurant facing the lagoon, a swim in the sun-kissed pool or a dip in your private plunge pool or an afternoon at Maya Spa, take your pick. 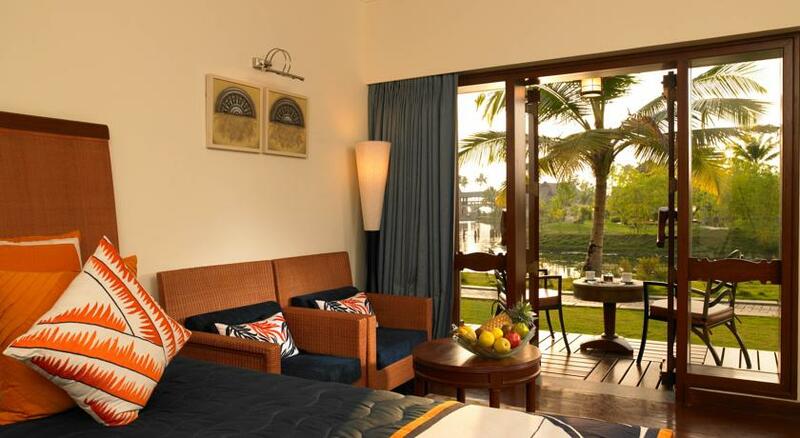 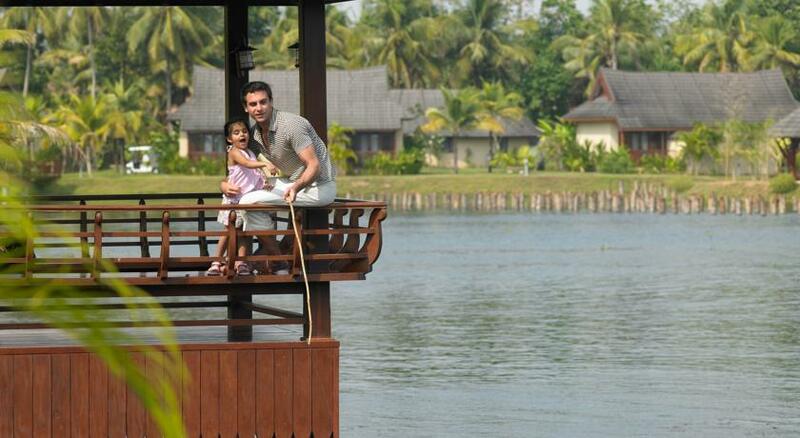 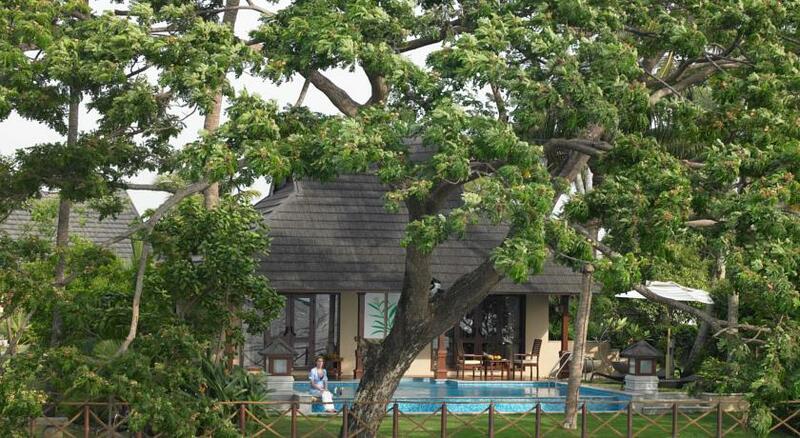 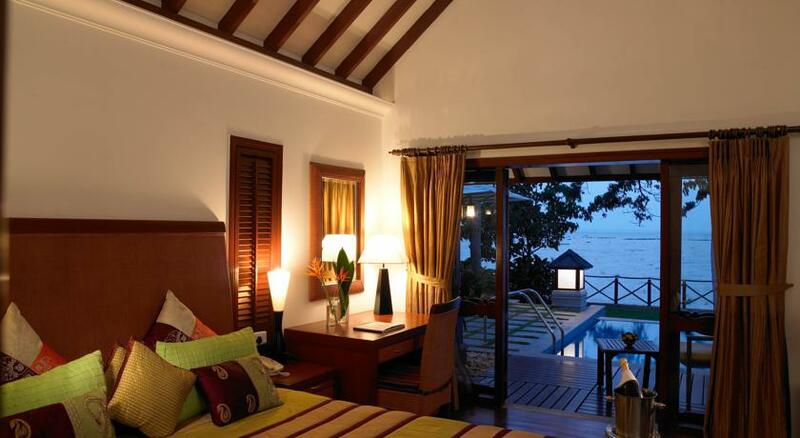 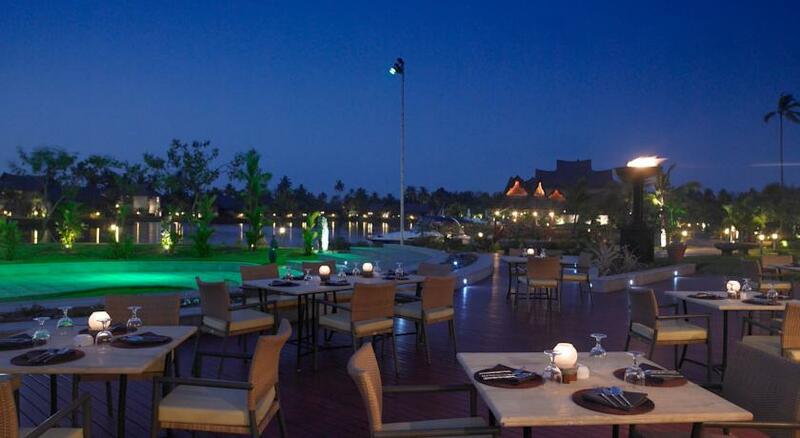 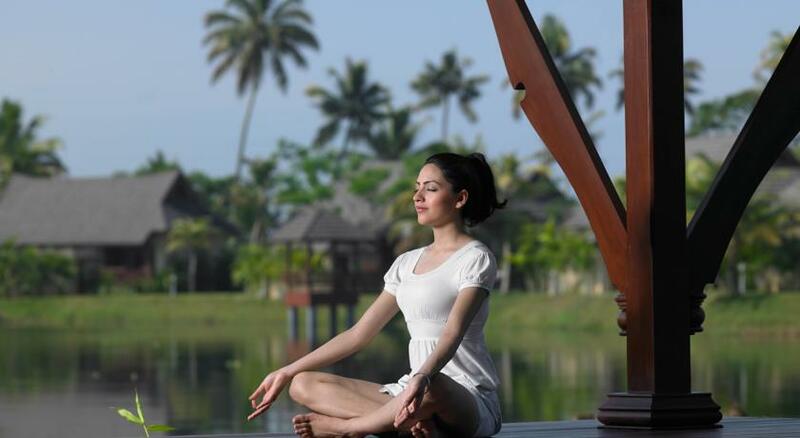 Experience the heavenly beauty of Kumarakom in all its tranquil glory. 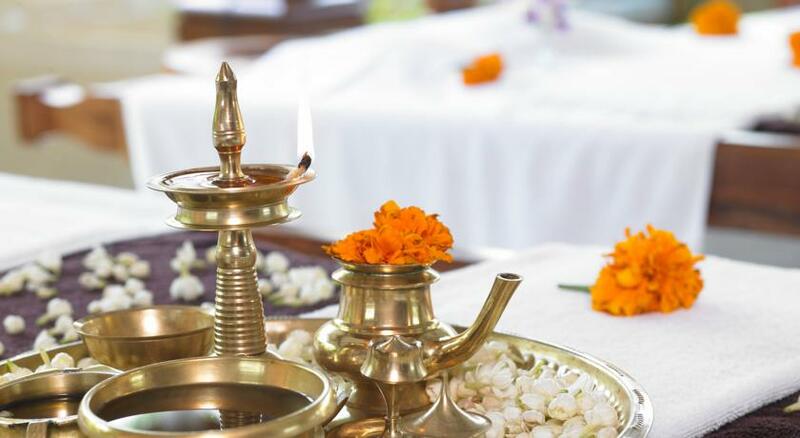 Recreated and preserved to awaken every sense… to experience pure bliss.